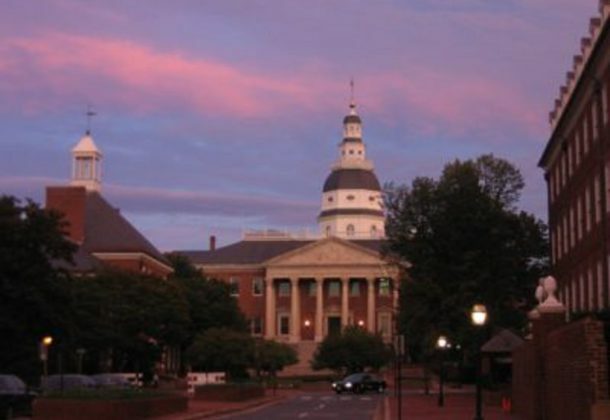 St. Mary’s County citizens are encouraged to attend a joint meeting of the St. Mary’s County legislative delegation to Annapolis and the St. Mary’s County commissioners. The meeting will be held at 6 pm Tuesday, Dec. 11, 2018, at the commissioners’ meeting room at 4170 Baldridge St. in Leonardtown. The purpose of the meeting is consideration of requests by the county commissioners and proposals by organizations and members of the public for enactment during the 2019 session of the General Assembly, which begins in January. Any reasonable accommodation for persons with disabilities should be requested by contacting the St. Mary’s County communications director at 301-475-4200, ext. *1342.